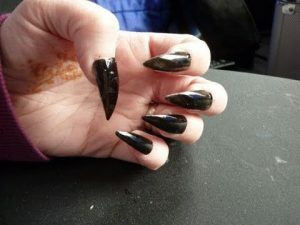 Although Halloween is famous for outfits, not everybody is in the state of mind to dress up for the holiday every year, especially if you keep wearing exactly the same witch or witch costume over and over again. 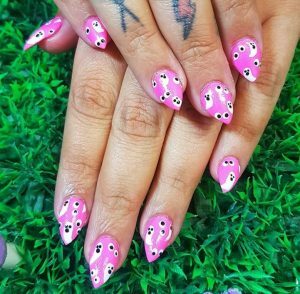 Halloween nail design is pretty much the perfect reason to get yourself out of wearing those messy ears or even that ridiculous hat yet another time just for the reason of a party or two. 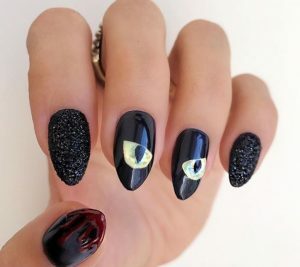 Halloween nail art you can do your self! 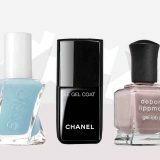 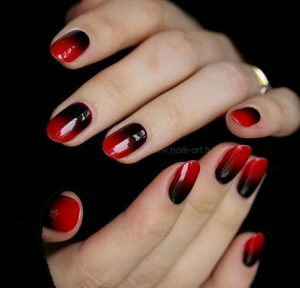 From Frankenstein to ghost, to vampires and witches, these manicures are almost Halloween costumes. 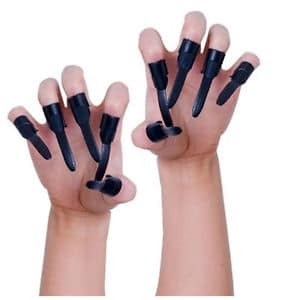 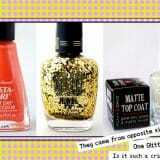 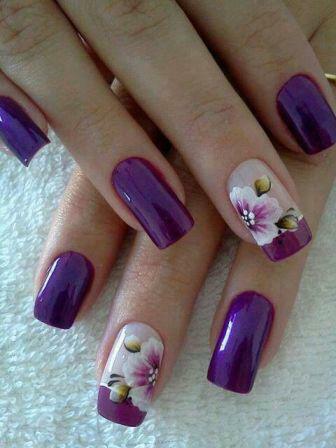 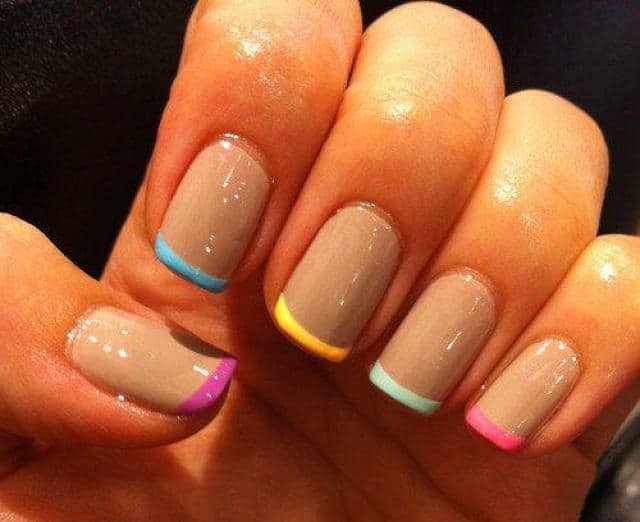 You probably have your makeup and your outfit ready for Halloween night, but how about your fingernails or toenails? 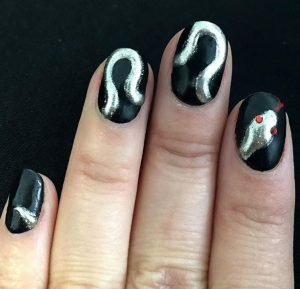 This Halloween period, why not try recreating these spooky-stylish nail designs at home. 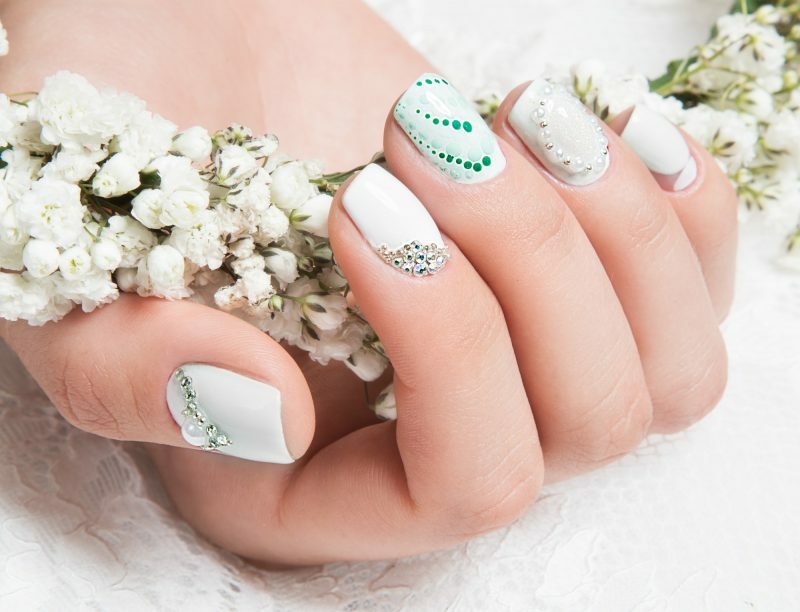 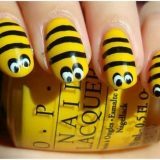 Regardless of what your plans are with regard to Halloween this year, you can find a method to make Halloween-themed nails as part of the event by going to the beauty salon or trying out some Halloween nail design at home. 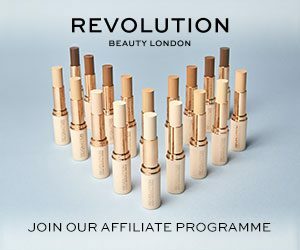 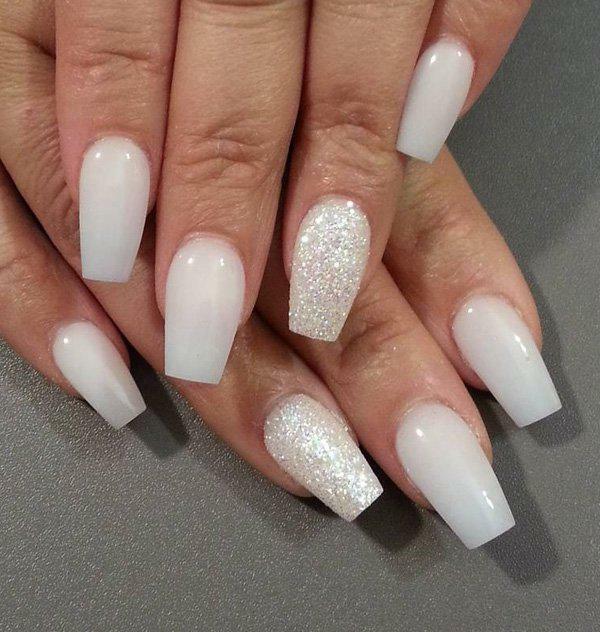 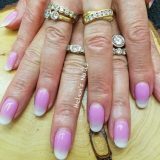 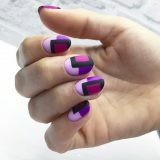 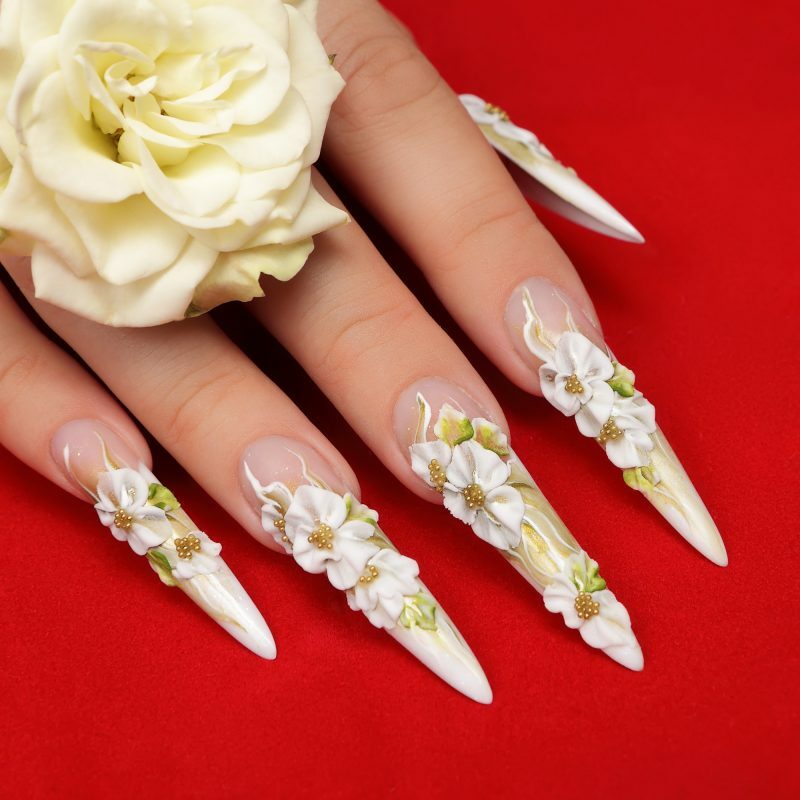 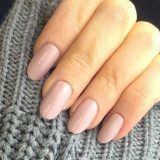 Whether or not you’re interested in trying out some bold Halloween stiletto nails, or perhaps you want to stay to basic and easy Halloween nails, there’s pretty much something out there for everybody. 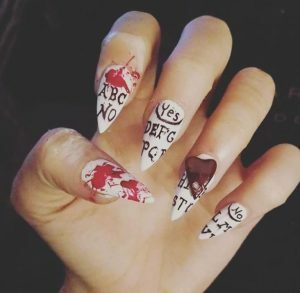 Check out these seriously spooky and stylish nail artwork designs just for you!